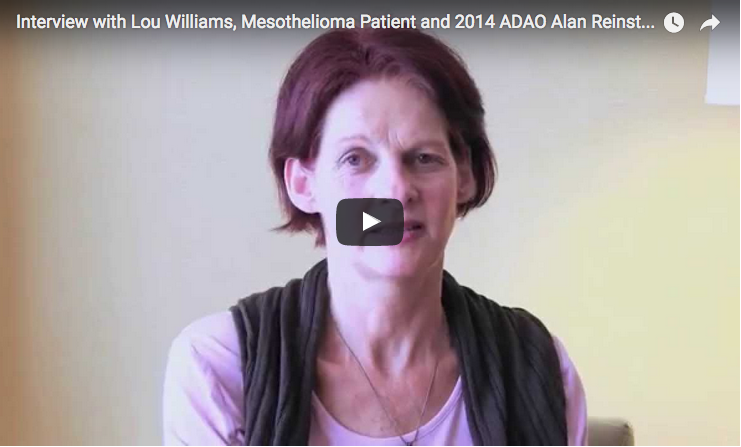 This ADAO90278 video, shared in July 2014, is of an interview with long-term mesothelioma patient and advocate, Lou Williams, at the Asbestos Disease Awareness Organization’s 2014 Conference in Washington D.C.
Find out about mesothelioma patient, Heather, and her amazing survival story. Lou Williams recalls the times she was exposed to asbestos, from helping to wash her father’s construction uniform to innocent childhood drawings using off-cuts of materials containing asbestos. Lou’s father died of pleural mesothelioma in 1985, at the age of 55, so she was already aware of the disease before her own diagnosis. Now as a long-term survivor of the disease, Lou spends her time advocating for mesothelioma and supporting newly diagnosed patients. Watch this video to understand the dangers of exposure to asbestos. 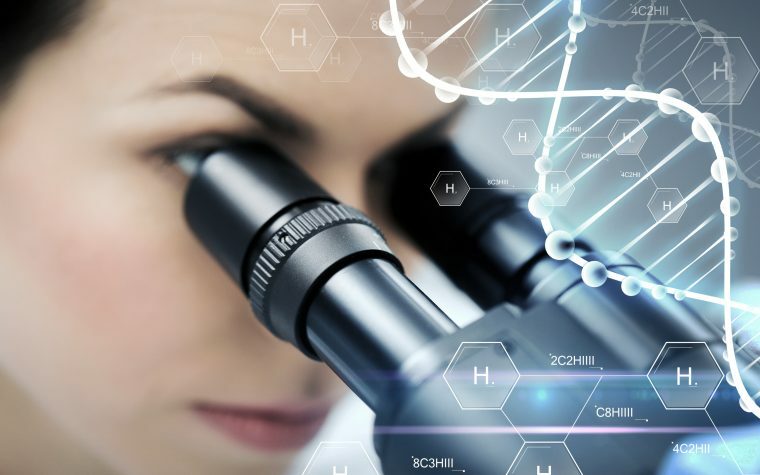 Tagged Asbestos Disease Awareness Organization, Asbestos exposure, long-term mesothelioma patients.